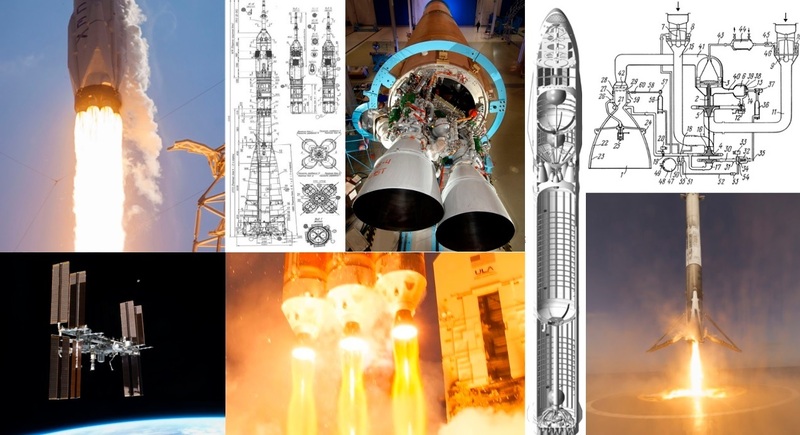 If you appreciate the detailed, in-depth technical content provided by Spaceflight101, please consider supporting the project through a pledge on Patreon. Direct contributions are an enormous help in keeping the site open and expanding coverage and technical content areas. As a direct supporter, you will have exclusive advantages such as a fully ad-free experience on all pages. I am not in a position to provide financial support, will I lose access to Spaceflight101 content? No. All content that is now freely available on the site is there to stay and will not vanish behind a paywall. Members will have access to bonus content that does not take away from the overall site content posted in the open areas. You will however, continue to see advertising across the site. I use AdBlock, why pay at all? Running a site like this isn’t cheap – bills have to be paid for servers, backup services and a whole bunch of other things including the individuals putting in considerable time to create content that is of value to you. If you appreciate the work we do, please consider making a small contribution – either through whitelisting Spaceflight101 or providing direct support to the project through Patreon. Thank you for directly supporting Spaceflight101.com – your contribution is a big help in keeping the site running and expanding. In return for your support, you will be able to enjoy a fully ad-free experience browsing all Spaceflight101.com pages. 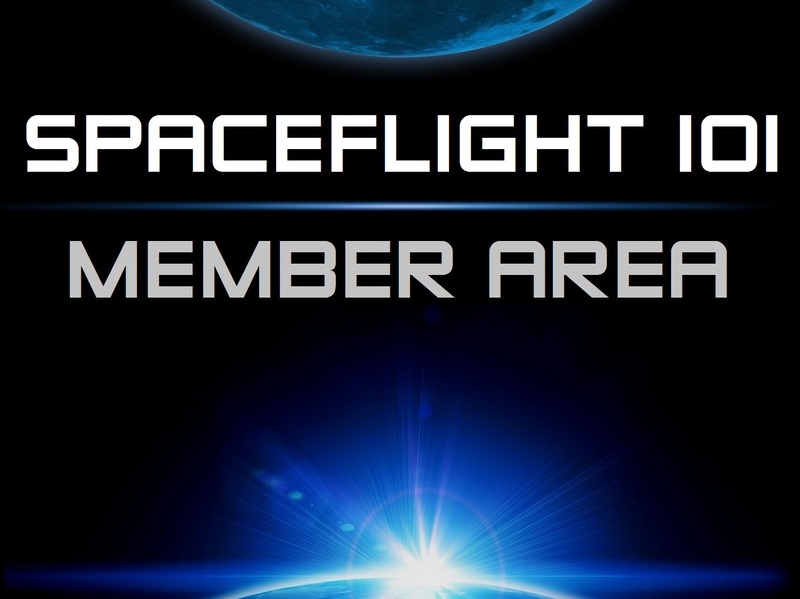 Members can also access bonus content under spaceflight101.com/members/member-content. Should you run into ads while logged in or encounter any problems with your account, please let me know. Also, ensure you are using the https:// versions of login pages to ensure your personal data is submitted through a secure connection, especially when accessing through public networks.